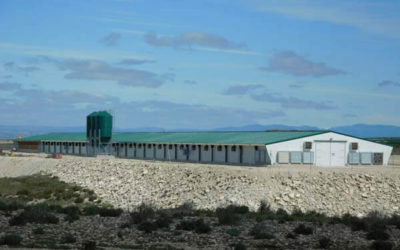 We have recently built a poultry farm for “SAT Larrode Poultry” equipped with the latest technology, including Smartphones to remotely control the operation and change parameter values if necessary. 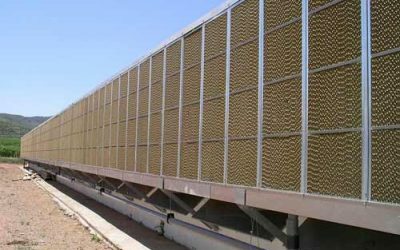 Evaporative cooling has numerous advantages for farms, it not only saves energy, but also guarantees the animals well being. 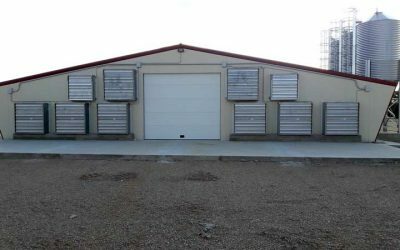 But for evaporative cooling to be effective, it is important to take into account a number of considerations in regards to its operation and choose the most suitable evaporative cooling panel. 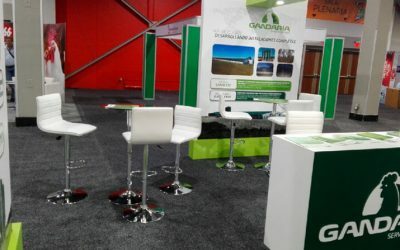 Gandaria Livestock Services, a company of the Silos Cordoba Group, has acquired the production unit of GER, a leader in providing heating, ventilation and air-conditioning (HVAC) systems for livestock. 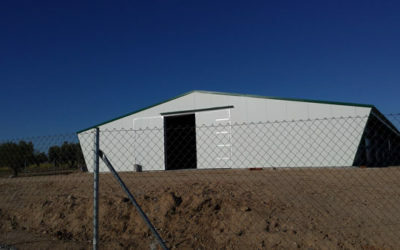 The second turnkey poultry house for the company Avícola Montes de Toledo has been delivered on time, according to plan. 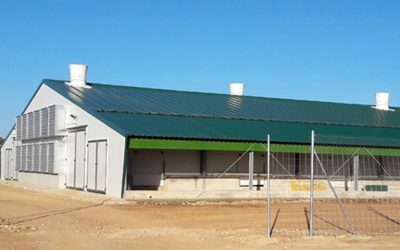 During breeding period, from entrance to withdrawal, we have been caring for the proper functioning advising farmers, with regular visits and remote monitoring of the farm. 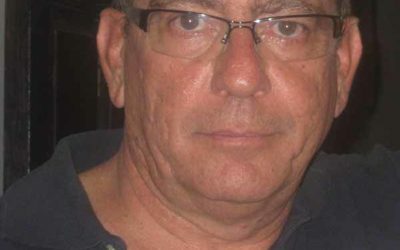 With this service and the dedication of the owners, we have achieved awesome results that predict a profitable operation and amortization within a reasonable time. 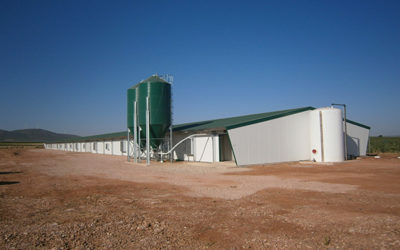 The project consists of 2 pre-fabricated broiler houses 15,5 m. wide by 150 long. 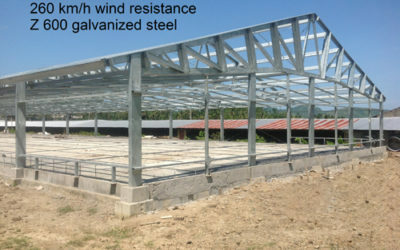 The contribution of Silos Córdoba / Gandaria to this project has been the design and production of a special drop ceiling frame structure that optimizes the tunnel ventilation by minimizing the inside section producing more air speed with less ventilation fans.